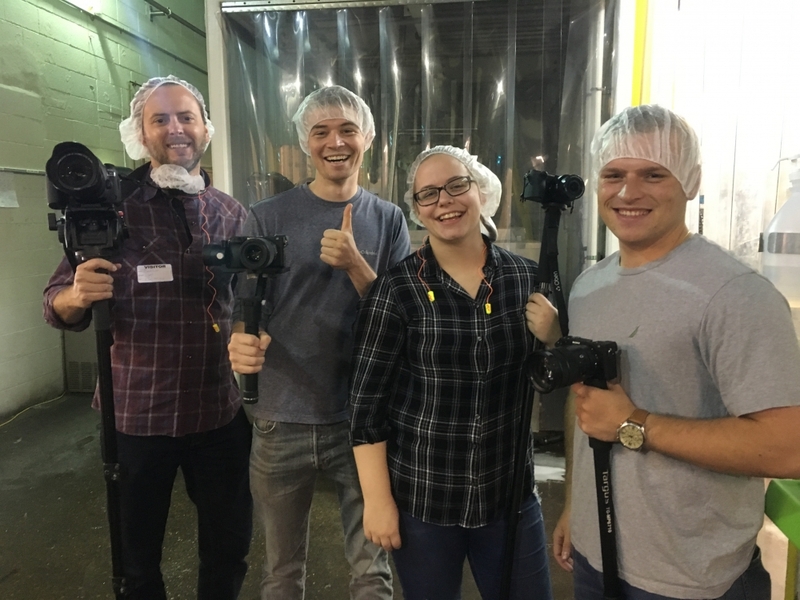 As Budget Saver Twin Pops came off the line Friday morning, on-duty Zieggy Tribe members in the Wheeling plant got a surprise in the form of a film crew from 100 Days in Appalachia. 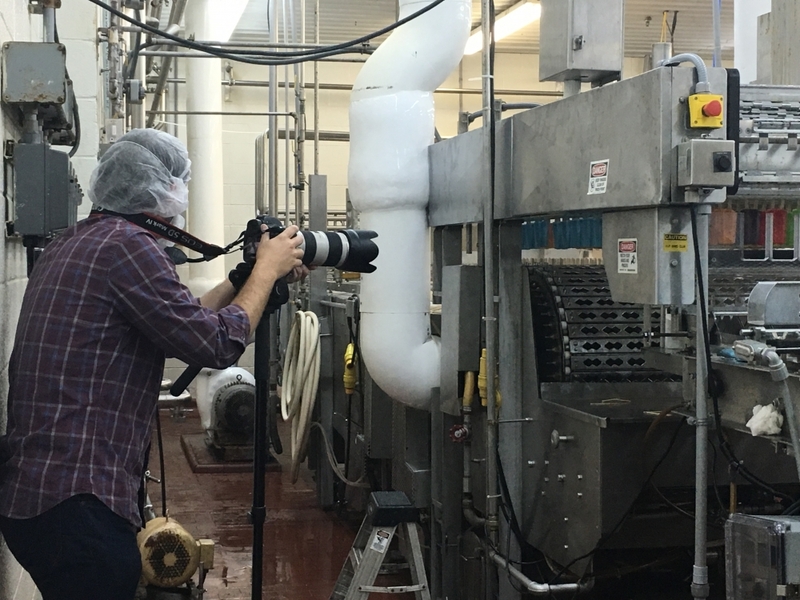 Their cameras captured video for an upcoming piece featuring The Ziegenfelder Company’s hiring practices. The company’s whole ideology has been coined “compassionate hiring” in the media and now internally at The Ziegenfelder Company. 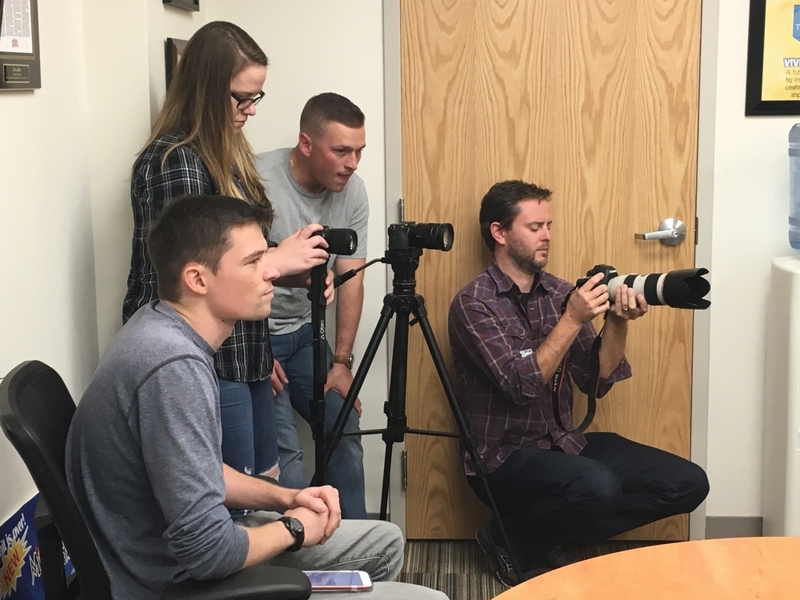 Director of Human Resources Leslie Waechter explained to the film crew Friday that compassionate hiring has provided room for a more caring and understanding approach towards employees who may be dealing with personal challenges or struggles. Waechter said the company still conducts background checks and maintains a drug-free workplace. Those traditional checks were being used as a tool to better understand a person’s individual life experiences, rather than as a way to judge a potential employee or automatically disqualify them from employment. 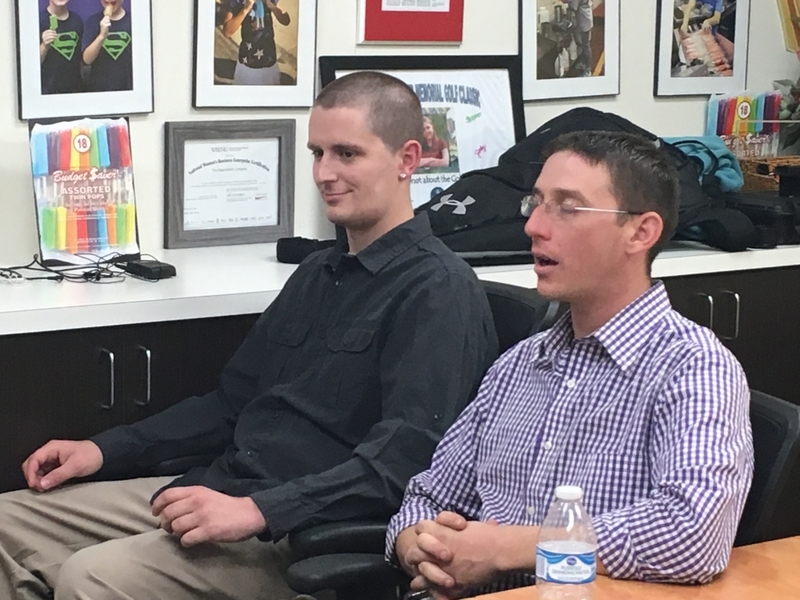 Team Leader Tanner Defibaugh and Supply Chain Specialist Michael Tenley also weighed in on the impact of compassionate hiring in the workplace. Both described very different life experiences but agreed that compassionate hiring makes a difference for the entire tribe. Defibaugh spoke first about overcoming a battle with addiction to now supervise his team and mentor others on the Zieggy Tribe who can identify with his experience. Tenley shared details about his military background and represented a section of our Zieggy Tribe with no prior history of addiction. He explained that we all come here with the same purpose of creating smiles and impacting lives with our really cool treats. Friday’s interview marked the second time this week the company’s hiring practices were featured. 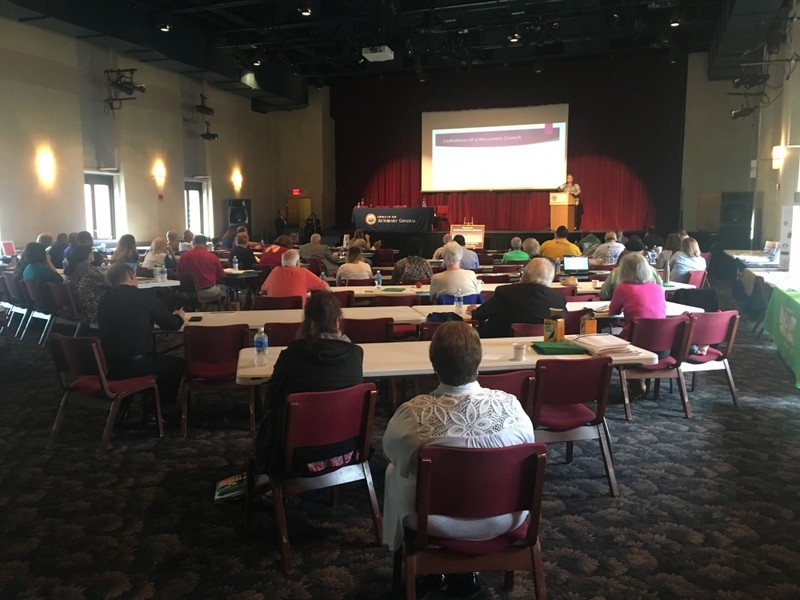 During the Combating Addiction with Grace conference on Thursday, Wheeling Plant Supervisor Matt Porter raised awareness about the benefits of compassionate hiring for a business, while Operator Sonny Baxter provided insight from his personal experiences on the importance of positive environments and influences for those trying to improve their situation. The event was hosted by Wheeling Jesuit University and sponsored by the West Virginia Attorney General’s Office.